Jon Holmes – Co-founder and Chief Technology Officer. Prior experience includes Business Director of the Biomedical Group at Sira and a Director of the Smart Optics Faraday Partnership. 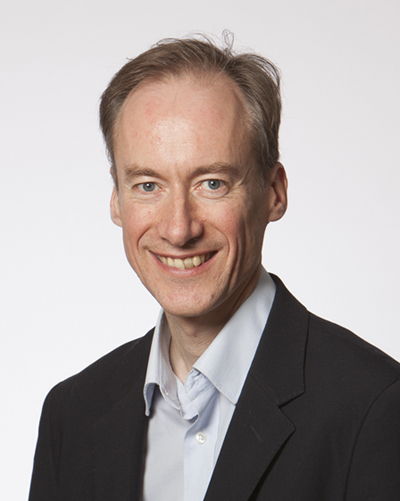 Jon holds a MA in Physics and Theoretical Physics from the University of Cambridge.